... to support our mutual goals of success through an innovative, free advertising partnership. NOTE: Bag shop - temporarily closed. Mom Pack™ made it's first appearance outside the today show with banners and distributed 200+ Mom Packs to the crowd! We hope to add photos and possibly a video clip from the day soon! Special Thanks goes to Tracy Foote of: TracyTrends.com for her hard work in planning, organizing and getting Mom Pack shown LIVE on TV on the Today Show. Her hard work helps every member of Mom Pack. THANK YOU! 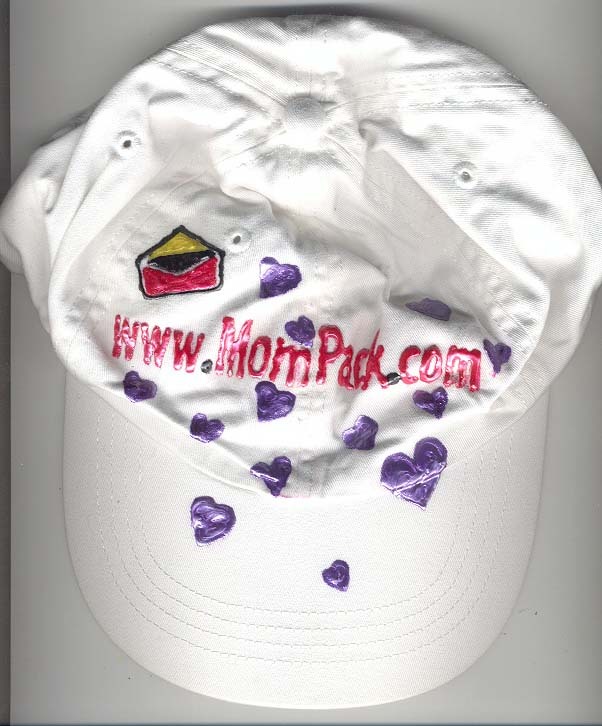 Mom Pack™ © 2000 - 2013 MomPack.com. All rights reserved. Mom Pack Staff. 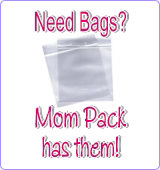 Any misuse of information here at The Mom Pack™ will result in legal action. So don't do it.